Group Accommodation Offer - Take advantage of our special accommodation offer for all new groups booked and held from 1 March 2019 to 31 August 2019 - Superior Rooms from $295.00 per room per night including full buffet BARKERS breakfast for 1 guest and in room Wi-Fi. Visit ABODE Bistro & Bar to receive 10% off food and beverage - Group name and room number required. 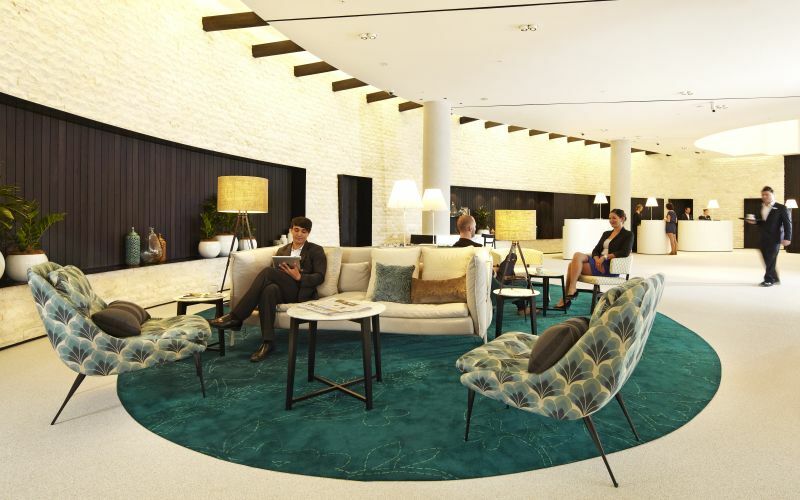 PARKROYAL Darling Harbour, Sydney where business meets pleasure , connects with the heart of Sydney and offers a modern and stylish venue with 9 meeting & event spaces and over 550 square meters of flexible space catering for 2 to 300 guests. All our meeting rooms showcase the latest in audio-visual technology, including integrated sound systems, projectors and Wi-Fi access. 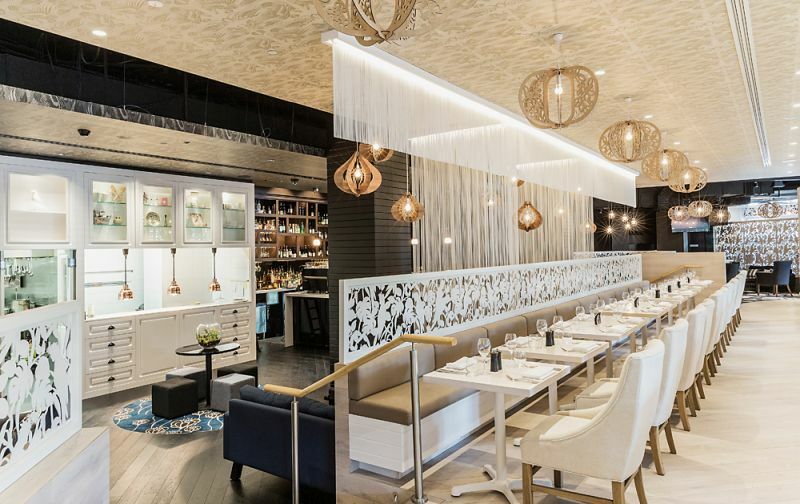 PARKROYAL Darling Harbour provides 340 guest accommodation rooms and executive suites including Club Rooms with PARKROYAL Club Lounge access for breakfast, evening canapés and drinks while serving all day refreshments. Other facilities at the PARKROYAL Darling Harbour include business centre, gymnasium with easy access to nearby attractions in Darling Harbour, ICC, Barangaroo, Town Hall Station and the Sydney CBD. 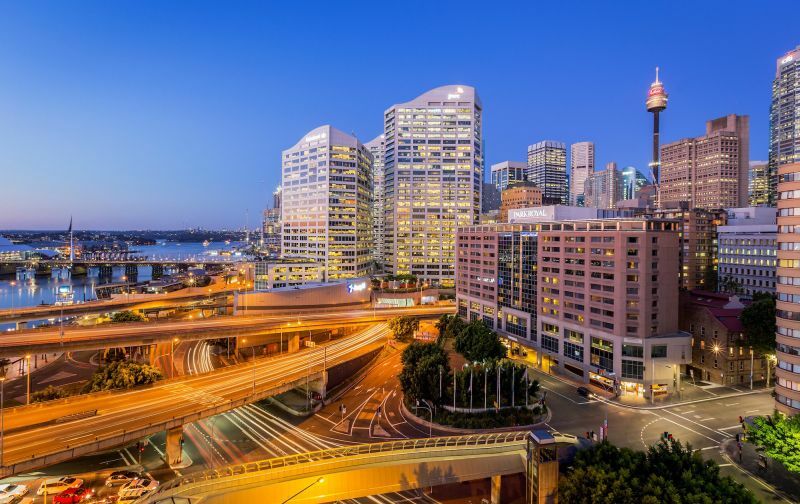 Located on the city side of Darling Harbour, PARKROYAL Darling Harbour is close to all of Sydney's major attractions, and within walking distance to Darling Harbour, Barangaroo, Sydney Central Business District, Cockle Bay Wharf and the Queen Victoria Building. The International Convention and Exhibition Centre is a 8 minute walk. Sydney International & Domestic Airports are 15 minutes drive and accessible via Town Hall Railway Station which is a 2 minute walk. PARKROYAL Darling Harbour Sydney offers 340 guest accommodation rooms and executive suites including Superior King or Twin rooms, Darling Harbour King or Twin rooms, Executive Suites, Club King room, Twins and Executive Suites - The PARKROYAL Club Lounge is available for guests staying on the Club Floors and provides access for breakfast, evening canapés and drinks while serving all day refreshments. Award winning ABODE Bistro & Bar is the perfect place to relax and unwind after a long day at work or seeing Sydney's sights. ABODE Bar & Bistro is also available for private breakfast meetings, presentations, seminars, High Teas or exclusive use for Weddings, Christmas Parties, Melbourne Cup or events (minimum spends do apply). ABODE is open for lunch & Dinner. BARKERS Restaurant open daily for breakfast and is also available as a an evening dinner or cocktail event. Encore Events Technology are our onsite audio visual supplier at the PARKROYAL Darling Harbour, Sydney and they have been creating unforgettable events for over 30 years. Encore Events Technology has built a reputation as a leading audio visual company, offering unrivalled experience across audio visual, styling and theming, stage design and multimedia content through to digital and social media event services. With a reputation for delivering engaging experiences Encore Events Technology is your trusted events audio visual company. After an incredible year of industry recognition, PARKROYAL Darling Harbour, Sydney was again honoured at the Australian Hotels Association National Awards for Excellence, taking the crown for the Best Superior Accommodation. 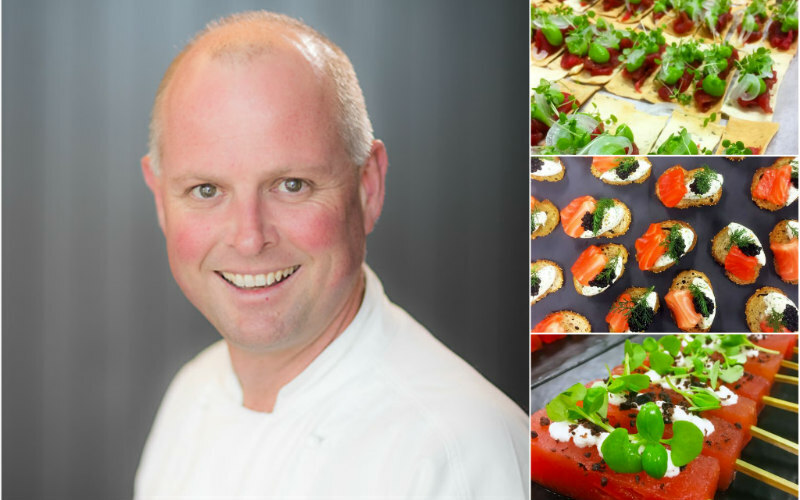 Inner City urban sanctuary, PARKROYAL Darling Harbour, Sydney is delighted to welcome John McFadden to the position of Executive Chef, PARKROYAL Darling Harbour. ABODE Bistro & Bar has won the title of Best Restaurant in a Hotel/Motel/Resort on Monday 12 September 2016 at the 2016 NSW Savour Australia Restaurant & Catering Hostplus Awards for Excellence. PARKROYAL Darling Harbour, Sydney has won the prestigious Sydney Superior Hotel of the Year award last night at the 2016 TAA NSW Awards for Excellence, hosted by Catriona Rowntree and attended by the travel industry’s elite.